Welcoming over 1.2 billion visitors a year throughout our destinations and developing more and more mixed-use projects, transportation and accessibility are strategic topics for Unibail-Rodamco-Westfield. URW Lab, the Group’s innovation centre, aims at identifying new mobility solutions and services with smarter and greener alternatives to offer a seamless customer journey while reducing the overall carbon footprint, 65% of which is due to visitor transportation to Unibail-Rodamco-Westfield places. While the personal car ownership model is still prevalent in urban areas (throughout 10 major European cities, 63% of the urban population own their car), alternative modes of transport are being more and more required. 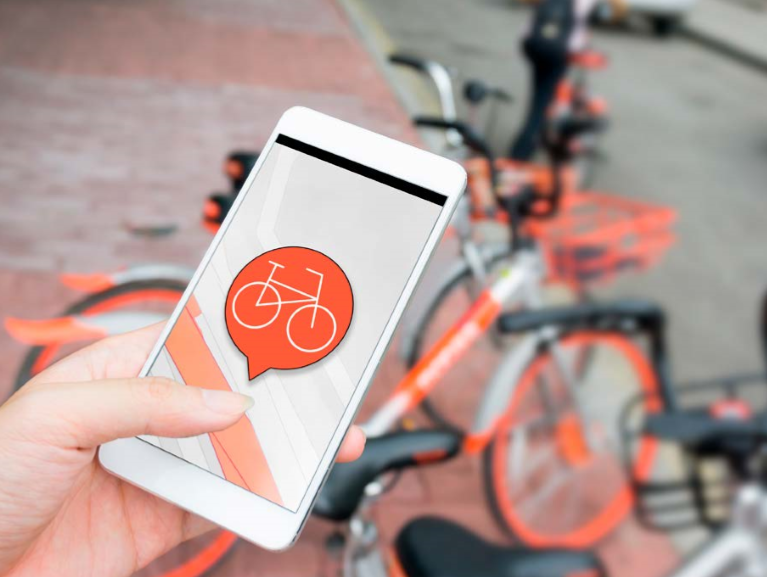 There is an increasing demand for “mobility as a service” (MaaS), which means transport is becoming more and more intermodal (combination of means of transport), connected (through smartphones), personalized (tailored for each user) and convenient (on-demand). With this context in mind, Unibail-Rodamco-Westfield is working to make its destinations accessible through sustainable means of transport: the objective of having 75% of our visitors coming with a sustainable mode of transport by 2030 has been set back in 2015. With the rapid emergence of innovations, Unibail-Rodamco-Westfield has an important role to play in planning and investing in the infrastructures of tomorrow in order to foster the emergence and application of new technologies in the destinations. Because technologies are evolving fast, Unibail-Rodamco-Westfield has built on its on-going efforts on mobility. URW Lab has created an ecosystem around this topic through partnerships with start-ups and think tanks and through internal studies and reports that give clear insights on mobility transformation and help nurture a vision that can be shared internally. Internal processes are being adapted to rethink these topics and to share the best practices with the Group’s collaborators. Changes underway will accelerate in the years to come, so we must continue our investigations on the evolution of mobility and how this affects the Group assets. Our involvement in the mobility ecosystem is key to identify the services of tomorrow for our visitors, and we must keep collaborating with all actors, from think tanks to start-ups, to participate actively in the development of future mobility plans and innovations. Previous post URW Link: how is the start-ups / corporates relationship going? Next post #URWHackathon: let’s look back on our Hackathon on smart cities!